Matty Pattison has completed a move to Northern League Division One side Whickham from South Shields. The Mariners confirmed Pattison had been placed on the transfer list at his request on Wednesday after a change in family circumstances meant he was unable to fully commit to travelling to away games. The midfielder has now linked up with Whickham after a transfer was agreed between the two clubs. 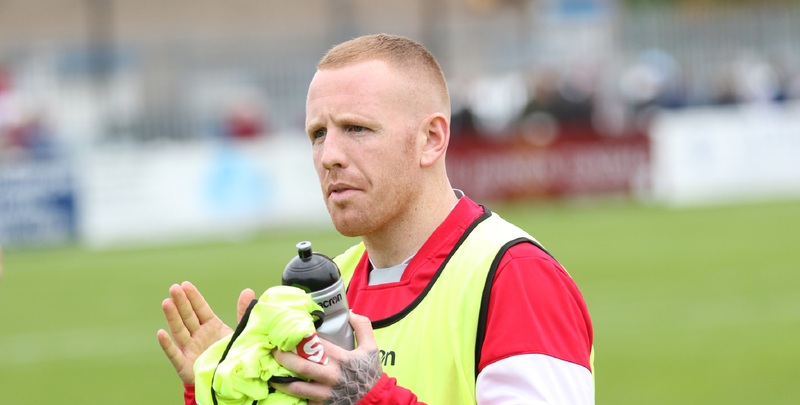 Pattison has paid tribute to Shields after his time at the club came to an end. 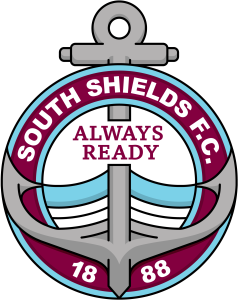 He told the Shields Gazette: “I thoroughly enjoyed my time at South Shields and it was a tough decision to leave, but with all the travel needed playing for Shields, it was conflicting with my family life and becoming tougher and tougher. “Out of all the non-league clubs up here, you couldn’t ask for a better club and better facilities than Shields. “It’s a fantastic club and I’m gutted I have to leave it. “It’s on another level and they will only go from strength to strength. Pattison made 43 appearances for the Mariners after joining from Blyth Spartans in May 2017. He scored five goals, including one on his final appearance for the club in last Saturday’s 5-1 Emirates FA Cup win over Garforth Town. We would like to thank Matty for his tremendous service and wish him well for the future. Joint manager Lee Picton said: “While it is really disappointing to hear that Matty can no longer continue with us on our journey, we fully respect the reasons why, and give thanks to him for all his tremendous efforts whilst playing for the club.